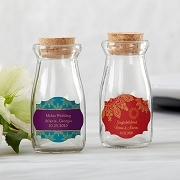 Let your adventure begin with these personalized wedding shot glasses with travel & adventure theme. 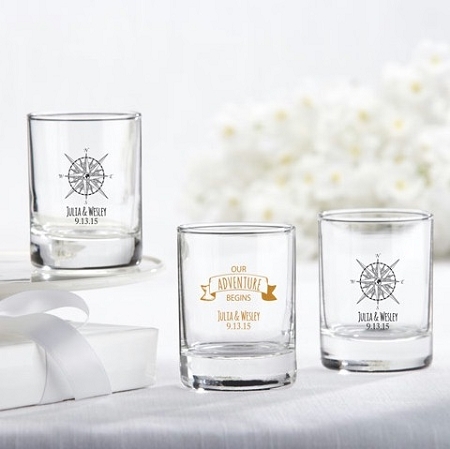 Created with the travel-conscious in mind, these personalized shot glasses can also serve as votive holders and are available in two worldly designs printed right on the glass. 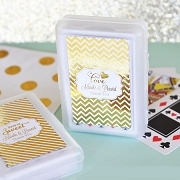 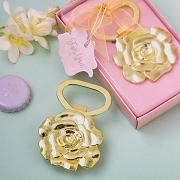 Give them away as parting gifts to wedding guests or use them in your table decor! 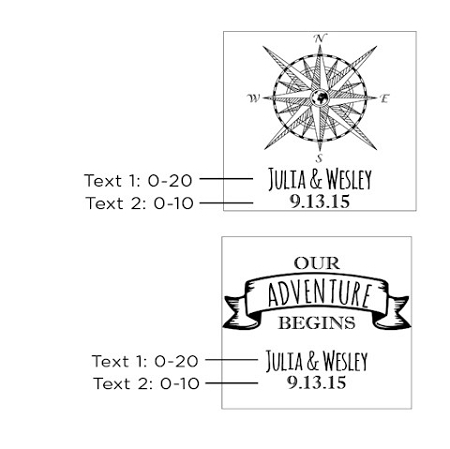 These custom shot glass barware favors are available in two designs: "compass" and "scroll".